Fill your garden with colorful annuals you and the pollinators can enjoy all season long. 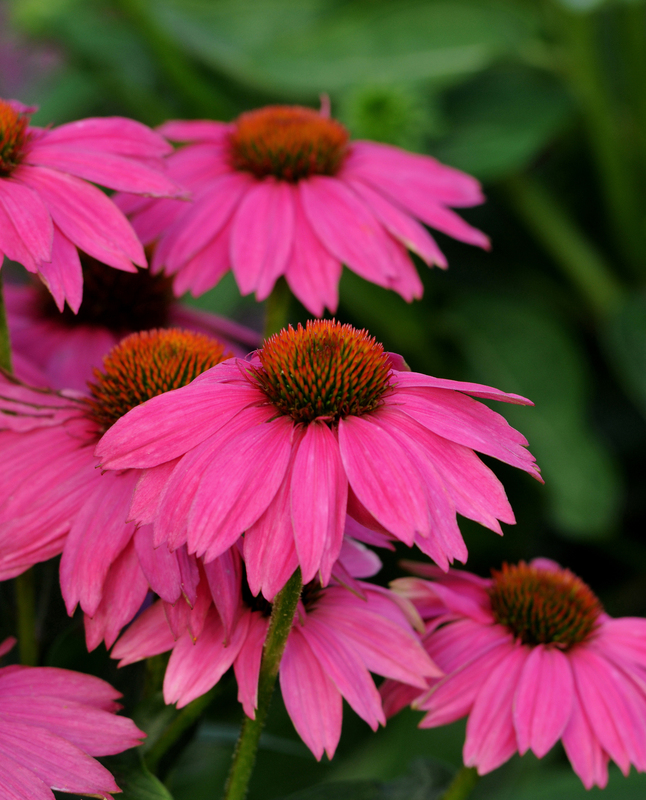 Look for outstanding varieties chosen by All-America Selections (AAS), a non-profit plant trialing organization, to brighten your garden, attract pollinators and outperform other varieties on the market. Attract hummingbirds and second looks from passersby with the vibrant bright orange flowers of Canna South Pacific. This compact variety can be started from seed and was selected as a 2018 AAS winner for its vigorous, full and uniform growth habit. Melinda Myers has written more than 20 gardening books, including Small Space Gardening. She hosts The Great Courses “How to Grow Anything: Food Gardening for Everyone” DVD set and the nationally syndicated Melinda’s Garden Moment TV & radio segments. Myers is a columnist and contributing editor for Birds & Blooms magazine and was commissioned by AAS for her expertise to write this article. Myers’ web site is www.melindamyers.com.